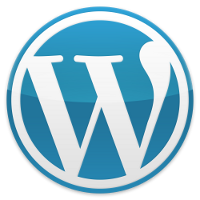 Are you looking for a web developer ? 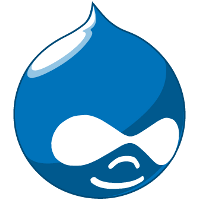 What is a web developer ? Application created during my bachelor's work placement in a company named COGIFOR. 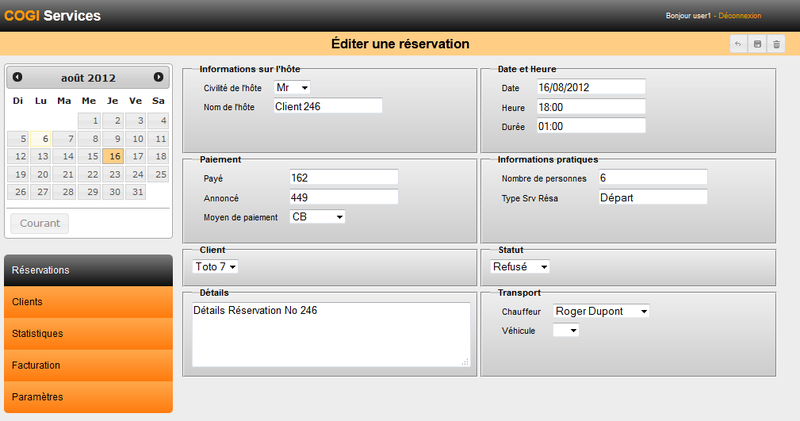 This is a booking management application calledCOGI-SERVICES. 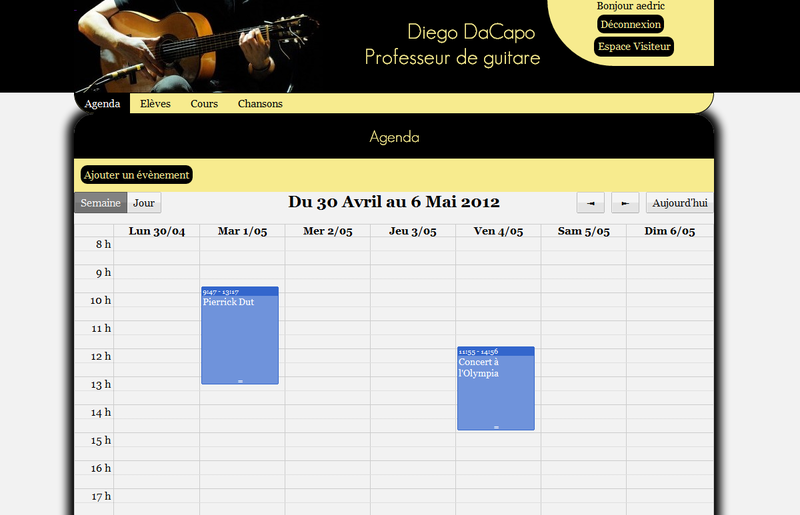 Booking management, either in a graphical mode (a calendar) or a classical mode (a table). Generation of statistics about bookings. 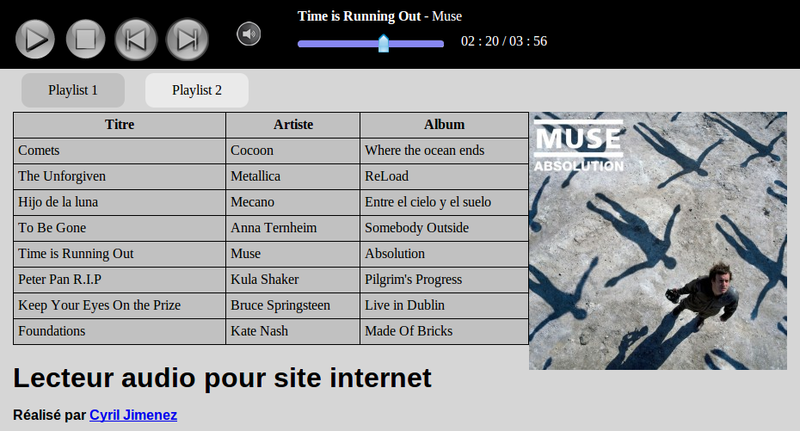 Website of a radio show, broadcast on a local radio in the city of Orléans in France. 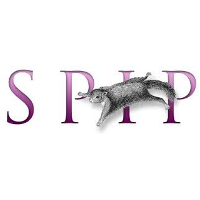 The site allows people to listen both the live show when the time comes, and recorded shows that were archived. 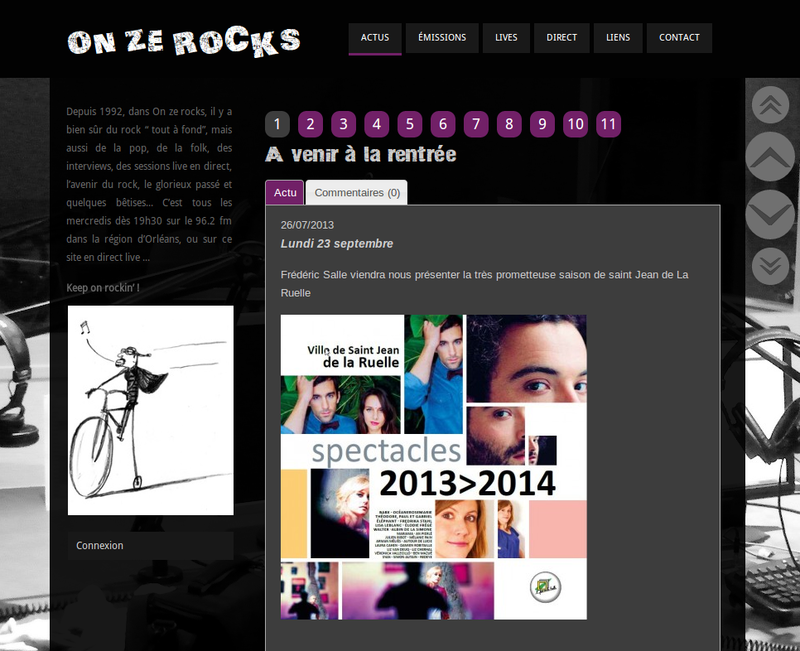 This website was handmade, without any PHP framework. Client side, I used Jquery and Jquery UI. I'm planning a new version, with Symfony 2 and new graphics. This new version will use Bootstrap, for responsive design. Informing visitors (potential customers) about the teacher, the lessons, the timetable, the kind of song taught, etc. It is the vitrine part of the site. Allowing the teacher to put pedagogic material online, such as videos, audio records, and tabs. Teacher's students may then log in the site to consult the resources. 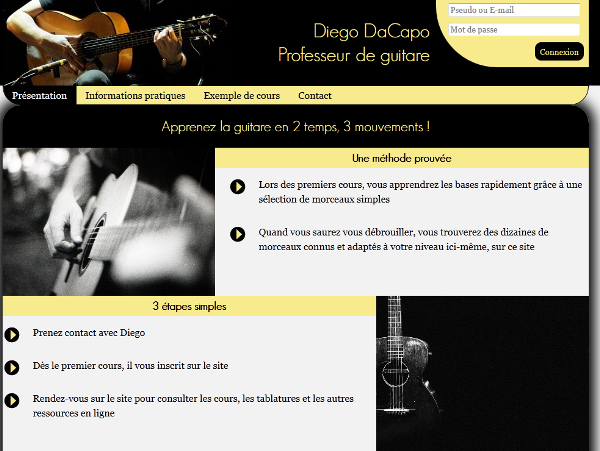 This website was the main school project of my bachelor (excepted what I did during my placement). I got a 16 / 20 mark for this work. It was achieved with XHTML 1.0, CSS 3 for design, PHP for server language (without framework). 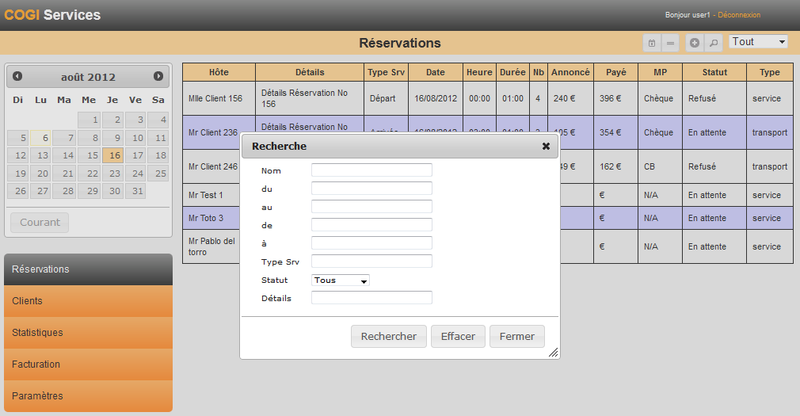 Client side, I used the Full Calendar plugin in Jquery, and Mootools for all the rest (datepicker, animations, etc). Something to tell me ? How many times is the letter "a" in the word "barracuda" ?